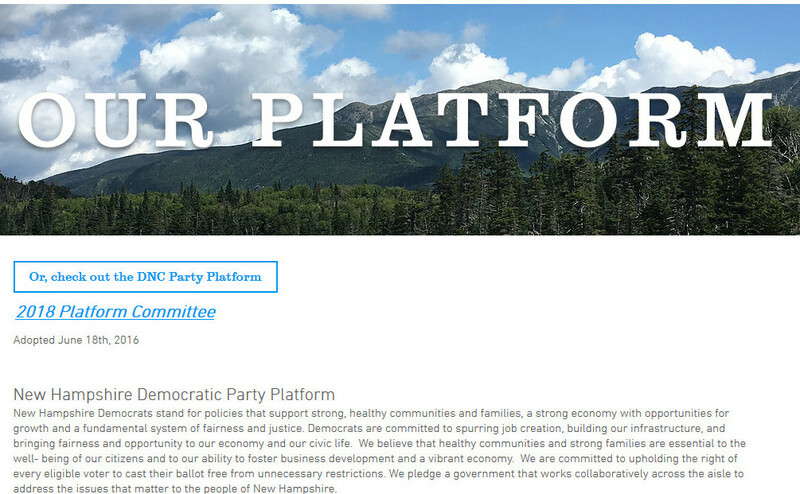 The NHDP Platform Committee has scheduled a Platform Committee meeting for Saturday, April 7, 2018 at 6:00 pm at the Chinburg Mills, in downtown Dover. Registered Dems are encouraged to attend. 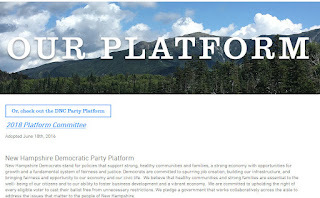 Ask you town chair for rules and the platform committee information from 2016, if you have not already seen it.